How long will your event be, excluding set-up/clean up time? If you have contacted us Monday - Friday, we typically respond between 11am - 7pm. If you have contacted us over the weekend, we are working at our clients’ events and will send a reply on Monday. Thank you. 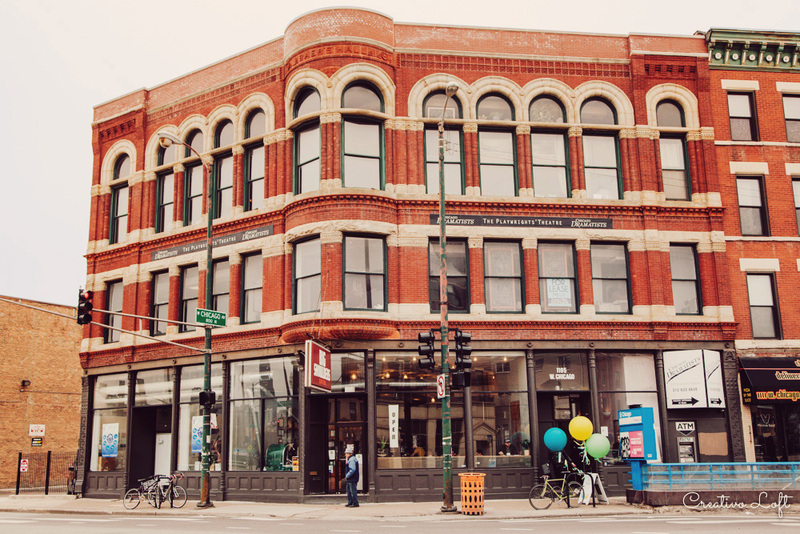 Creativo Loft is located at 1105 W. Chicago Ave., Chicago, IL 60642 - southwest corner - at the intersection of Chicago Ave. / Milwaukee Ave. Parking - some free side streets, metered main streets ($2/hour), nearby public parking garage at Milwaukee/Morgan ($2.35/hour).